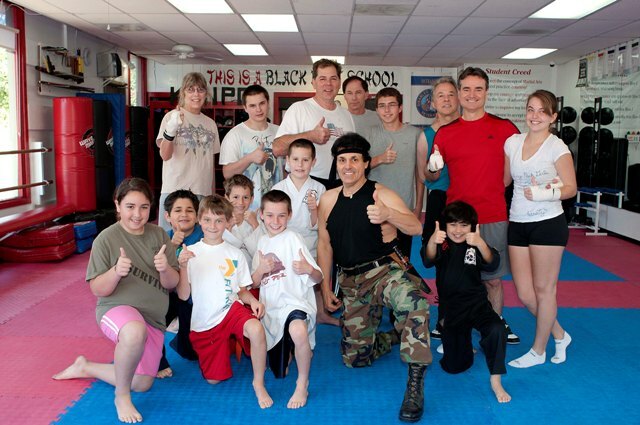 OK everyone it;s that time again our world famous Boot camp Class, hope to see all there! Saturday January 19th , from 10:00am til 11:30am. Class includes great workout, autographed T-Shirt by Sifu Rick, and Pizza afterwards, don’t delay sign up today only $25.00. Please rsvp by Wednesday 1/16/13 so we may order the T-shirts.